‘Home’ is out now in Australia! Paul will return to Australia in May. 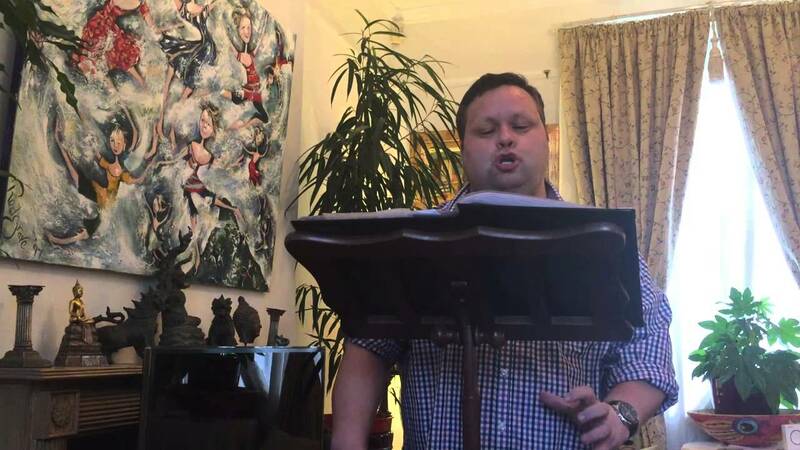 “Music is home to me – always has been, and always will be” – P.P. 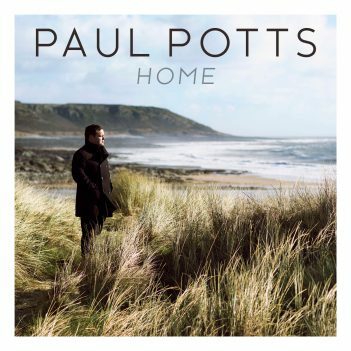 Paul Potts’ fourth studio album ‘Home’ is out now in Australia! 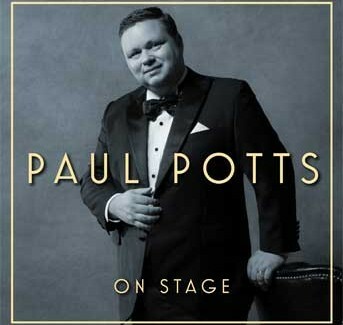 Paul will also be returning to Australia this May.